Fast Gold Logo This is a cool and stylish project. Where the camera dynamically flies around your a golden logo with neon light from all sides. It’s so simple that even a child can figure it out. The video lesson is included. It’s perfect for your presentation, or screensaver on YouTube. 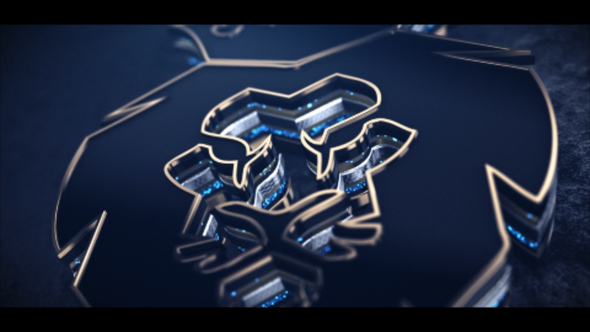 All you need is just insert your own logo, The project requires the Element 3D v2 plug-in.